Carlo Cannell‘s Cannell Capital has sliced its position in Crumbs Bake Shop Inc (NASDAQ:CRMB). According to a newly amended filing with the Securities and Exchange Commission, Cannell currently owns approximately 896,600 shares of the company, down from 1.03 million held earlier. The stake is activist by nature and amasses 7.45% of the common stock. Earlier in November, Cannell reported reducing its exposure to Crumbs Bake Shop, Inc. (NASDQ:CRMB) to 1.16 million shares via selling 378,000 shares at a price of $0.98 apiece. Later, the fund further cut the stake to 1.03 million shares, which represented 8.53% of the company’s common stock. In December, Crumbs Bake Shop, Inc. (NASDQ:CRMB), a cupcake specialty retailer, announced appointment of Edward M. Slezak, as interim Chief Executive Officer, after Julian R. Geiger, stepped down as President and CEO, of the company. In third quarter of 2013 results the net loss of the company was $5.7 million, as compared to $1.1 million a year ago. Comp store sales declined 17.2%. Adjusted EBITDA was reported to be negative of $3.1 million in the quarter, versus negative of $1.2 million in the third quarter of 2012. Buckingham Capital Management, led by David Keidan, sliced its stake in Crumbs Bake Shop, Inc. (NASDQ:CRMB) by 10% in the third quarter of 2013, and now holds 872,608 shares, representing a value of $977,000. Another hedge fund that we track holding a stake in the company is P.a.w. Capital Partners, managed by Peter A. Wright, which owns 665,000 shares. 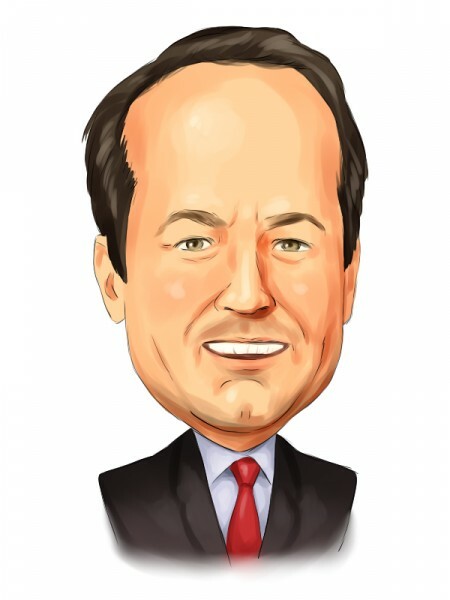 Carlo Cannell’s Cannell Capital, focuses on small cap companies. The fund has been accumulating shares of Hooper Holmes, Inc. (NYSEMKT:HH), in the first week of December, it accumulated 27,200 shares, bought at an average price of $0.53 per share. Later, the fund, further boosted its stake by, acquiring another 163,600 shares at a price of $0.50 per share, and 143,100 shares, at a price of $0.51 per share, raising its holding to 10.68 million shares.